It is amazing how new surfaces can change the look and feel of a room. Transform your kitchen or bathroom by upgrading to new countertops. 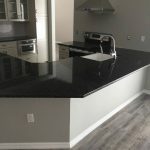 As experienced contractors for commercial and residential countertops in Sarasota, FL, we offer customized remodeling solutions that are tailored to your needs and your budget. 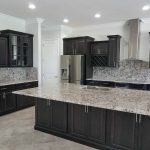 Whether you want granite, marble, or quartz countertops, Santos USA Construction has a wide selection of products available. 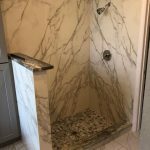 To see samples and to schedule an estimate, call us or stop by our showroom today. Something as simple as a countertop truly revitalizes a bathroom or kitchen. 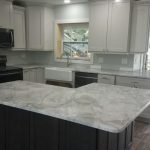 For more than 17 years, we have not only been one of the most sought-after construction companies in Sarasota, FL, but we have also provided customized and affordable countertop installation services to our customers. Do you enjoy the beauty of natural stone countertops, or is the intricate design of quartz more appealing to you? Let us help you decide. We want to awaken your hidden design ideas. 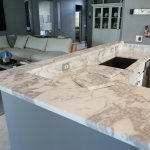 We will guide you through the entire process from selection to templating to countertop installation. 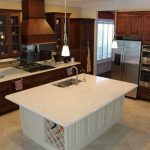 Also, our residential contractors in Sarasota, FL, use an in-house fabrication shop where we custom design all of our countertops. Are you building a new home? 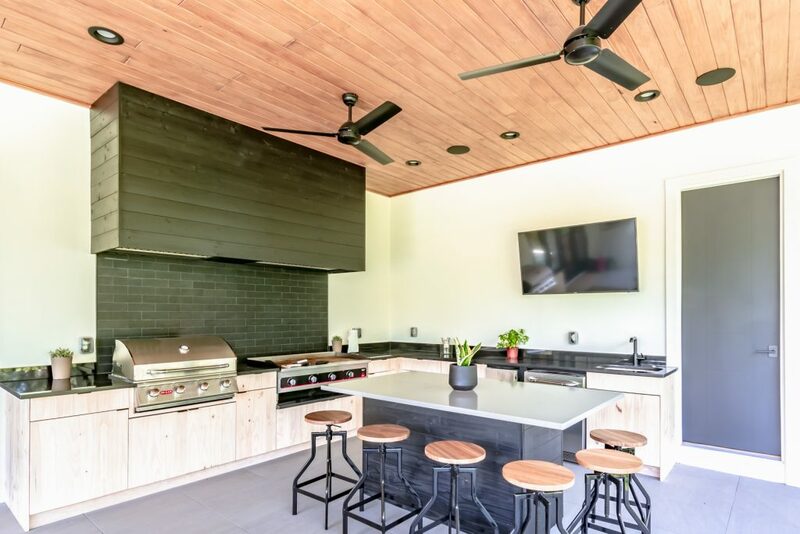 You may be doing a kitchen remodel for your business space. 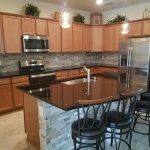 If so, consider updating your kitchen or bathroom countertops in Sarasota, FL. Impress your guests when they enter your kitchen the next time. 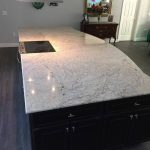 If you ever plan to sell your home or business in the future, new countertops are excellent investments. In fact, you may be able to increase your asking price by thousands of dollars. 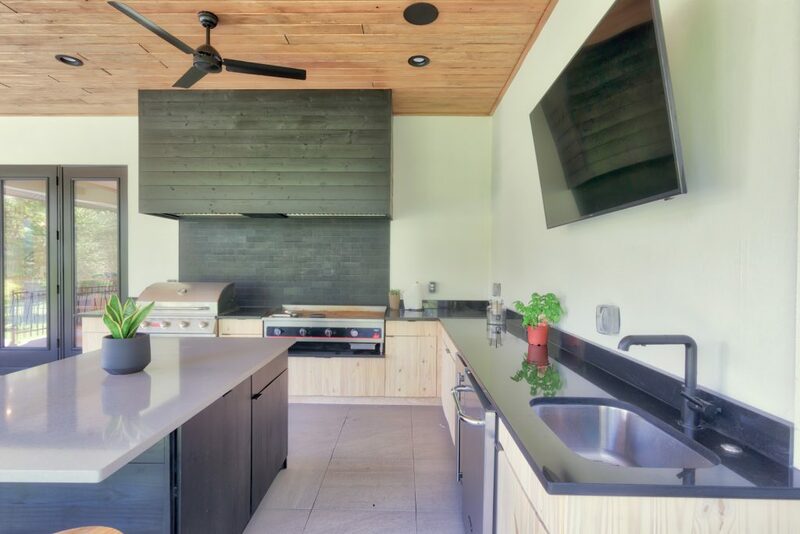 Contact us to see how new countertops can dramatically transform your cooking area, bathroom, or outdoor kitchen. Our commercial and residential contractors in Sarasota, FL, serve customers throughout our area of Florida and the surrounding areas.